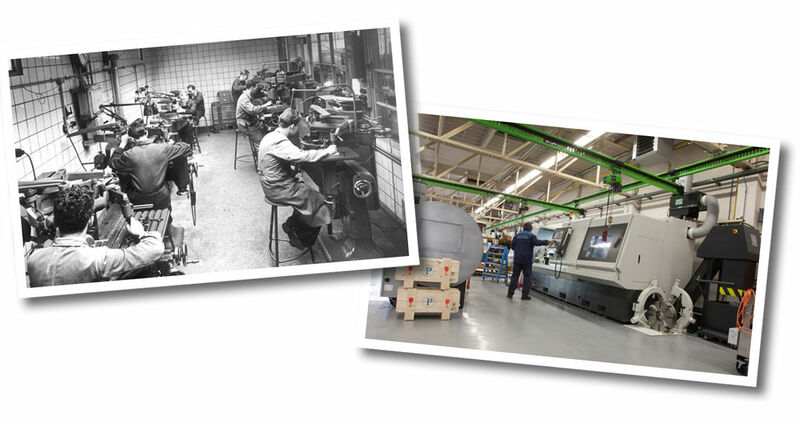 Established in 1932, Perdijk combines a wealth of experience with the latest CNC-technology to provide the bakery industry with high-class moulding rollers, cutting rollers, depositor nozzles and wire-cut dies. When it comes to cookies, biscuits and crackers, it is our goal to make your products look good. 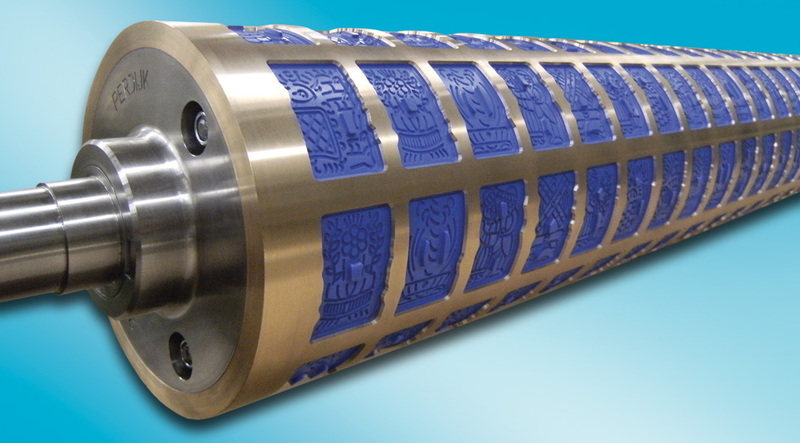 A broad range of materials and systems helps us to provide you with a roller that perfectly meets your product and process requirements. For cookies, cakes and pastry we can offer you either a monoblock moulding roller, a moulding roller with engraved rings or our innovative moulding roller with snap-in inserts. 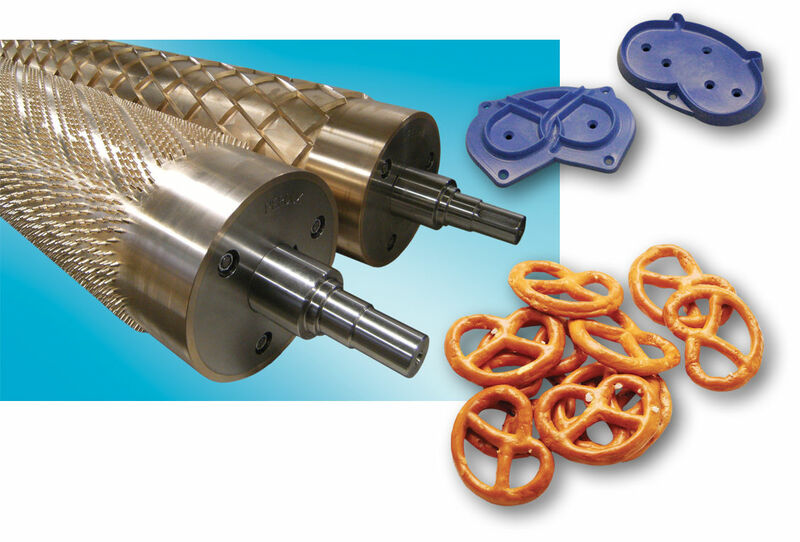 Our choice of rollers for biscuits and crackers consists of monoblock cutting rollers, rollers with exchangeable directly milled cutting rings and our cutting rollers with replaceable plastic cutting cups. 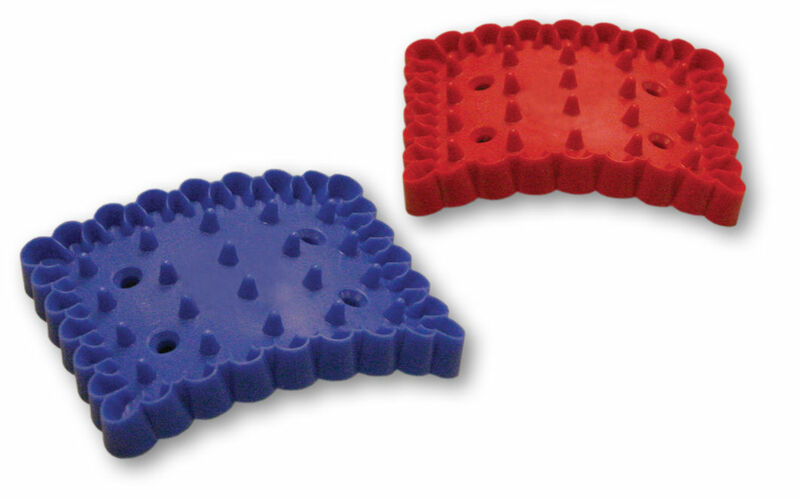 For your butter shortbread or added-value products, such as tartelettes, we can supply you with tailor-made depositor nozzles in either plastic or stainless steel. 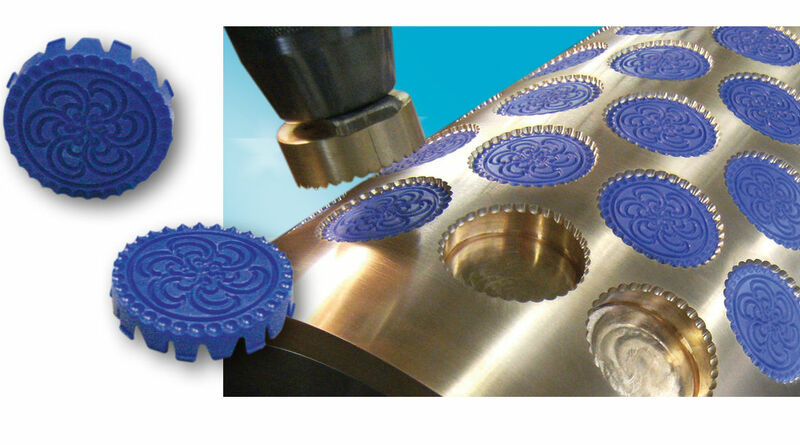 If your production process involves extrusion products you might be interested in our specialized wire-cut dies. 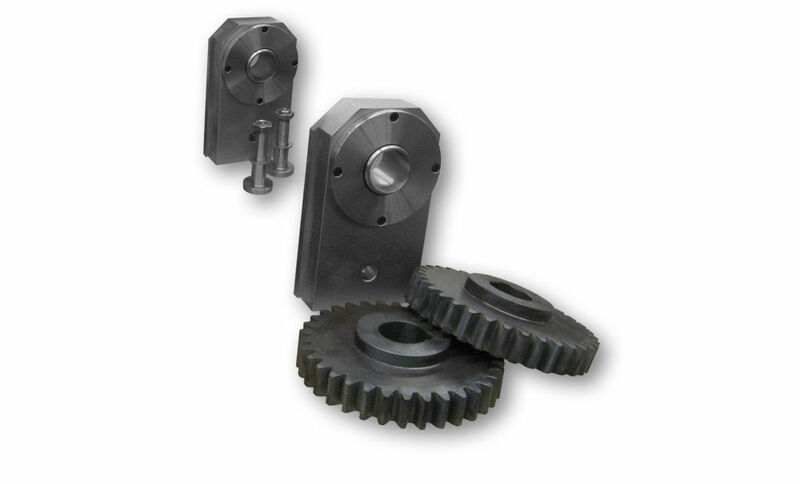 Aiming to cater to all your roller needs, accessories such as bearing blocks and gearwheels are part of our program. You can order these parts from us no matter what the make of your moulding and cutting machine, as we can make them from either a drawing or a sample. Your roller is not just about shaping your product, it has a role to play in solving other product and process related questions as well. If you choose us as your partner, you will not only be able to benefit from our expertise, but also from the use of practical tools such as a drawing with 3D rendering, a surface or volume calculation, a flat trial-engraving or a test-ring. We can also offer you original cookie designs, based on your specific requirements. Needless to say, we offer a range of coatings and plastics to ensure excellent dough release under different circumstances. At Perdijk we consider food safety of the highest importance. This is reflected in our choice of materials. Food contact declarations are available where required. 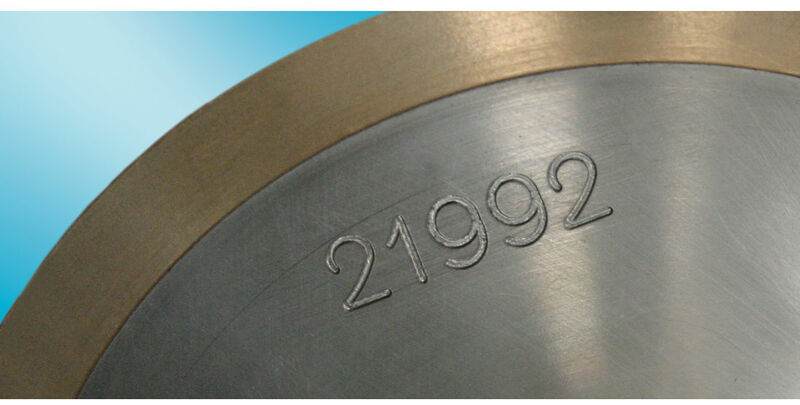 To ensure an efficient process at both your and our production facilities, all of the drawings, parts and products made by us carry a unique reference code. These codes enhance the communication during the product development stage and will assist you in back ordering parts. I consent to Perdijk Industrial Engravers collecting my details through this form.